You’re not into one-time experiences. You’d prefer to invest in a dress-up piece you can wear over and over, year after year, as the base to a bounty of whimsical and fun costumes! 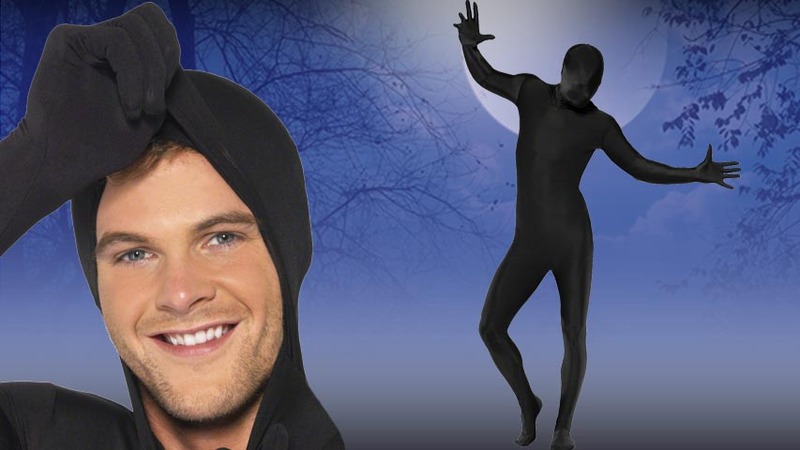 If we’ve just described you, then we think that this Black Second Skin Suit is about to become a staple in your Halloween wardrobe. 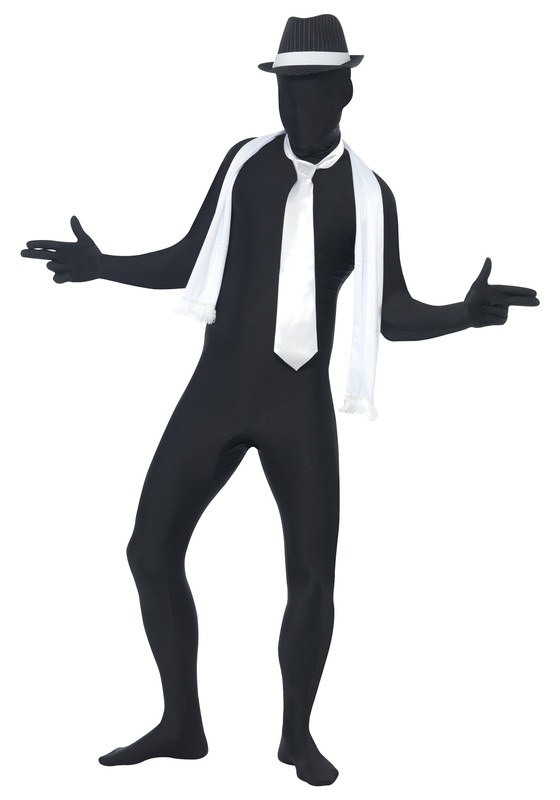 This black suit fits over your entire body, even the hands, feet, and head! 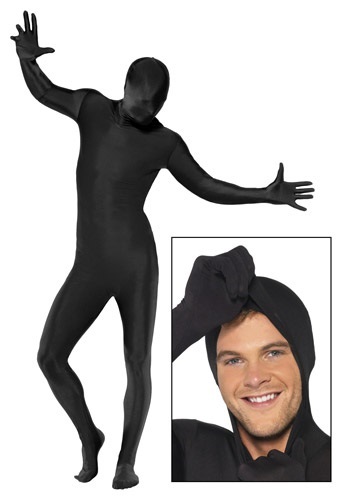 The zentai suit is like a blank canvas, upon which you can “paint” a whole host of cool looks. Accessorize with wigs, belts, boots and other extras to create your own unique look, time and time again. Want to be a black cat this year? Add a tail and ears and cat mask and you’re good to go. Or maybe you would fancy dressing like a ninja? Or a black hole? Or a dark prince? Or a gorilla? You get the gist. What we’re trying to say that for a creative costumer, such as yourself, this black jumpsuit is bound to become your Halloween bestie. So go ahead and imagine your most creative costume and let this black base do the rest. You may enjoy wearing it so much that we’ll find you out and about on a random moonless night, enjoying a stroll as you blend into your surroundings.